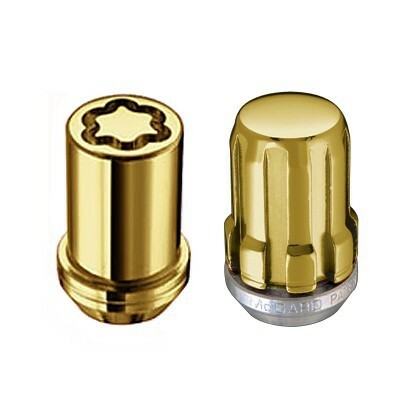 -With an uncompromising design developed for small pitch circle diameters on tuner rims, spline drive lug nuts are closed solutions providing the maximum clamping force and allowing longer bolt lengths than socket style lug nuts. -In addition, they are 30% lighter. 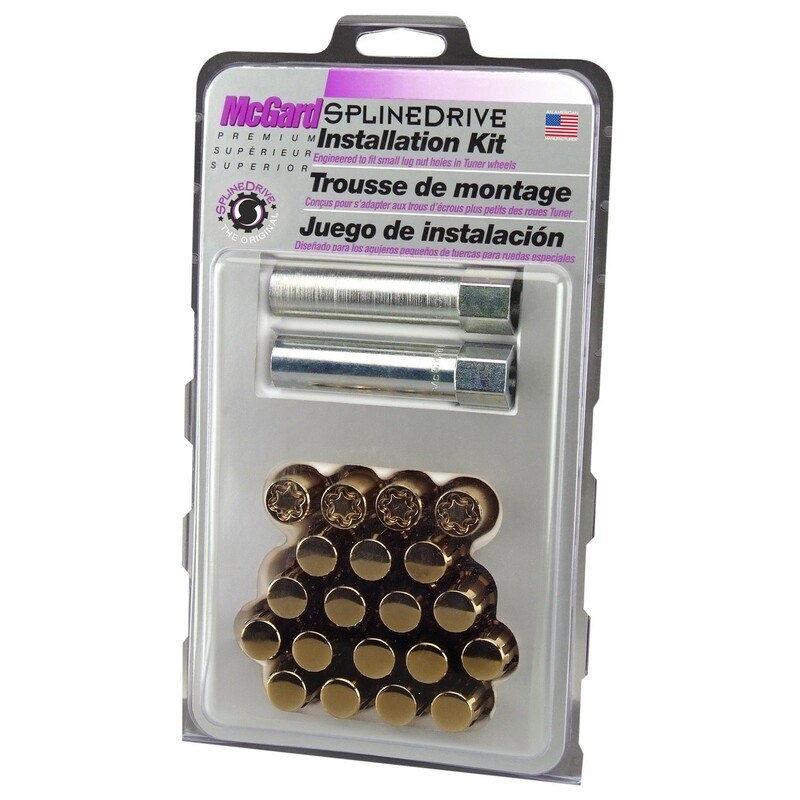 With spline drive lug nuts you raise the security, reliability and visual appeal of your vehicle. 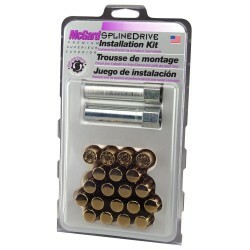 -One set of Spline Drive Lug Nuts includes 4 SplineDrive lock nuts, 16 Spline Drive Lug Nuts and two keys. Looking for the correct wheel lock for your car? Use our online configurator. As a dealer or private customer you can order a replacement key here quickly and easily.